When compared to the giants such as Microgaming and NetEnt, Yggdrasil Gaming might seem like a moderate developer. 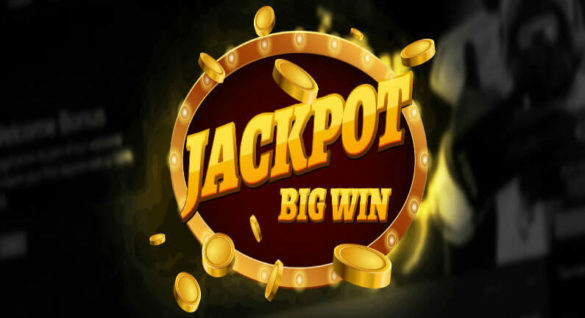 However, this company has been producing some of the best slots on the market and its steady growth indicates that it’s ready to take its place among the top players in the online gaming industry. Yggdrasil Gaming wins people over with the excellent quality of their products, which is the reason why many of the leading gambling portals rely on this supplier. Recently, at the 10th International Gaming Awards (IGA) ceremony, the company won the title of Innovator of the Year. For a business founded only in 2013, this is a huge achievement. The title itself tells everything you need to know about why exactly Yggdrasil Gaming managed to succeed so fast. Innovation is everything for this business and their creative and original ideas make their games extremely popular. 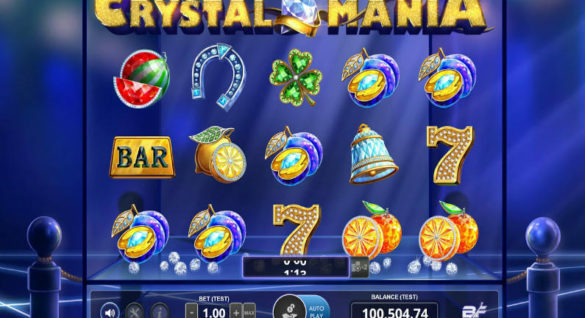 It might seem that online slots don’t leave too much room for introducing innovative elements, but the talent of this developer lies in seeing all the possible opportunities for improvement and implementing a variety of tools in the most creative ways. They introduce new games frequently, and each is a proof that the company doesn’t stop in their quest to better themselves. This slot is pure magic, and the graphics in it reflect that. Unlike the overwhelming majority of the games this type, Alchymedes follows through with it’s theme of a magical laboratory to the tiniest detail. It’s a level-up type of game and doesn’t have Free spins. However, you get to try out a variety of patterns and achieve great bonuses when you complete a level. Multipliers are rather handy as well. All in all, Alchymedes is a unique slot among its kind and it can truly pull you into the fantastic atmosphere of a world where sorcery is real. With the right combination of multipliers, you can even do some true magic by winning huge. With the newest rendition of this Disney classic premiering at the movie theaters in March, Yggdrasil Gaming introduced a slot based on the beautiful story of romance. The graphics of the game would appeal to everyone who enjoys beauty and the elements of a magic wonderland. The soundtrack of the game deserves recognition all on its own as the flowing melody enhances the atmosphere greatly. The Beauty & the Beast slot has just launched a few days ago but it’s already amassing a fanbase. The game’s graphics are stunning and technically it works extremely well. The game features a variety of bonuses and a Free Spins Mode. 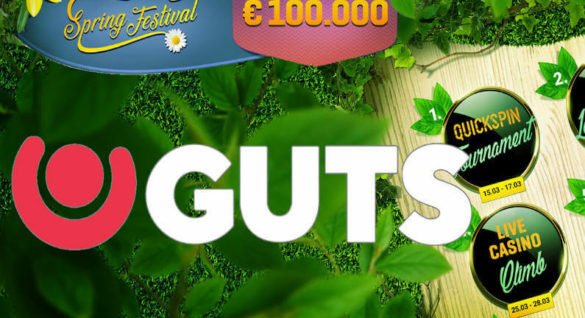 Big wins on this slot are possible and you would definitely enjoy playing it, as the game is highly entertaining. Yggdrasil Gaming has recently published its report for the year 2016, which clearly shows that the business is on the rise. Their revenue increased by 332%, and one shouldn’t forget that it’s only the third year of the developer’s existence. In 2016, Yggdrasil Gaming signed contracts with 20 new operators and they’ve already taken to continue this trend in 2017. At the moment, the company is negotiating to have their games certified in Italy. It’s believed that in the second quarter of 2017, their products would be able to spread around this new market. The company has also recently partnered with Marathonbet and would provide this operator with the full range of Yggdrasil Gaming video slots. The developer released 13 new games in 2016. This may not be as impressive a count as Microgaming offers, but the company is much smaller. Quality-wise, every slot from Yggdrasil Gaming is a masterpiece in their own right. People have come to expect this from Yggdrasil, so the fans of their products seem to not mind the waiting. The company has also launched Missions and BRAG, innovative promotional tools, and it’s renowned for their in-game promotion system BOOST. To prove that their title of the leading industry innovator is well deserved, Yggdrasil Gaming has just announced that they would be introducing a brand new system called Fusion Realms. It’s a revolutionary game mechanic that takes slots to a whole new level. If you believed all these games to be boring and identical in principle, Yggdrasil Gaming would fix this with their new system. It’s said that this mechanic allows mixing different types of reels in one game, introducing versatility and opening a whole ocean of opportunities for creative combinations. With the use of Fusion, Yggdrasil games would be able to really turn into virtual worlds, despite the deceptive simplicity of online slots. We can only guess what kind of original designs and stories the developer would show using this technique. However, considering the quality of their games, we are sure that players won’t be disappointed. If you want to try out the numerous Yggdrasil Gaming slots yourself, go to one of the best online casinos in the industry, such as LeoVegas Casino, Rizk Casino, VegasCasino, and Dunder Casino. You can filter for any online casino that offers Yggdrasil games, right here on the site by visiting our Casinos section, adding Software = Yggdrasil Gaming.